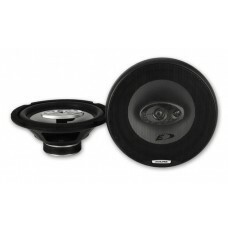 Alpine SPG-13C2 5-1/4" (13cm) Coaxial 2-Way SpeakerBuilt to Handle High Power The new Type-G Se..
Alpine SPG-13CS 5-1/4" (13cm) Component 2-Way SpeakerBuilt to Handle High Power The new Type-G ..
Alpine SPG-17C2 6-1/2" (16.5cm) Coaxial 2-Way SpeakerBuilt to Handle High Power The new Type-G ..
Alpine SPG-17CS 6-1/2" (16.5cm) Component 2-Way SpeakerBuilt to Handle High Power The new Type-..
Alpine SPG-69C2 6 X 9" (16 Cm X 24 Cm) Coaxial 2-Way SpeakerBuilt to Handle High Power The new ..
Alpine SPG-69C3 3-Way 6x9 350 Watts SpeakersBuilt to Handle High Power The new Type-G Series of comp..
Alpine SPR 50 5-1/4" 2-way Car SpeakersFine-tuned for clarity and balanceThe SPR-50 5-1/4"..
Alpine SPR 60 6-3/4" 2-way Car SpeakersFine-tuned for clarity and balanceThe SPR-60 6-3/4"..
Alpine SPR 60C 6-3/4" Component SpeakersFine-tuned for clarity and balanceThe Type-R SPR-60C compone..
Alpine SPS-110TW 1-Inch Silk Ring-Dome Component TweeterAlpine does it again by introducing it's..
Alpine SXE-0825S 3-1/2" (8.6cm) Coaxial 2-Way SpeakerFeatures:Peak Power: 150WRMS Power: 20WFre..
Alpine SXE-1025SA custom upgrade will have your system looking good and sounding better. 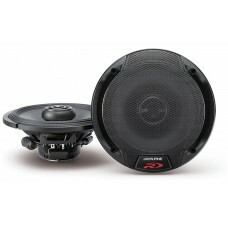 Custom spea..
Alpine SXE-1325SA custom upgrade will have your system looking good and sounding better. 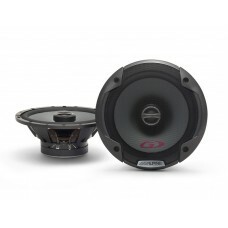 Custom spea..
Alpine SXE-1350SA custom upgrade will have your system looking good and sounding better. 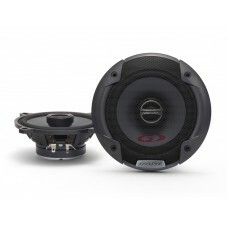 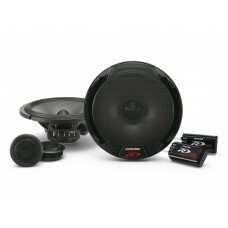 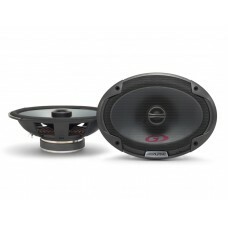 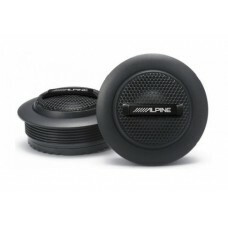 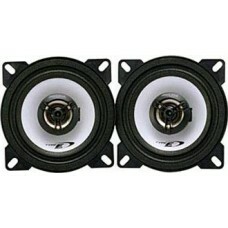 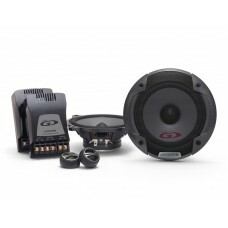 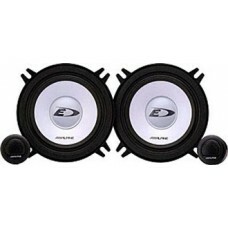 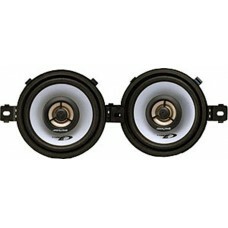 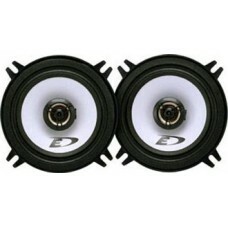 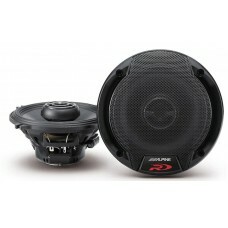 Custom spea..
Alpine SXE-2035S 8-Inch 20cm Coaxial 3-Way SpeakerAlpine's Type-E Series lineup gives you high q..